1,000hp Skylines and Supras ripping along the Wangan, epic battles between limiter-bashing drifters up a late-night mountain touge, low-slung shakotan machines congregating at Daikoku PA – nothing can match the richness, the excitement and the completely unique nature of the Japanese modified and custom automotive landscape. There’s an almost endless supply of pure awesome coming out Japan and we’re dead-set on embracing it. 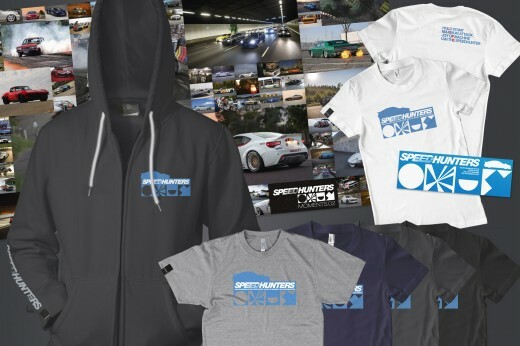 We know you love it too, which is why our latest Speedhunters EDTN range is specially themed to celebrate the diverse and inspiring JDM scene. 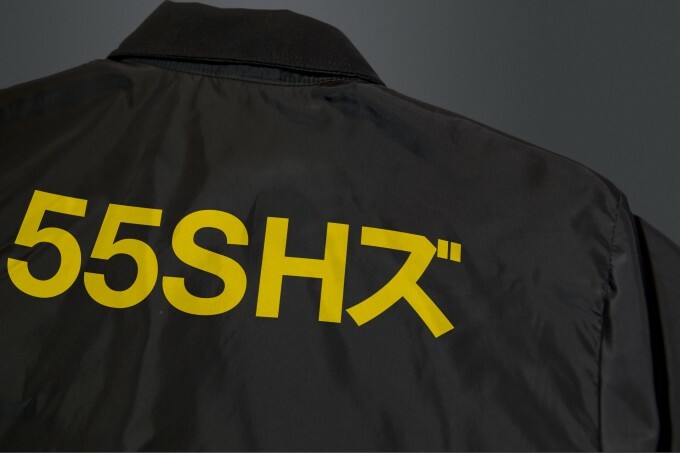 There’s a new windbreaker, hoodie, lanyard, keychain and – of course – sticker, all featuring our katakana slogan. At the centre of this release is a set of 20 art prints curated by our resident JDM expert/photo ninja, Dino Dalle Carbonare. 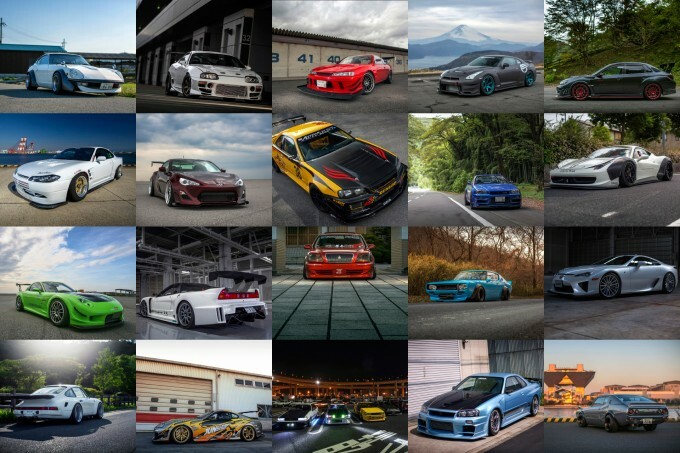 20 amazing images – all shot in Japan and selected for your walls by Dino himself – are available in A3 and A1 size, printed on high quality art paper and featuring a wide slice through the JDM scene. You can choose from kyusha street cruisers to Tsukuba-bound grip terrors, slammed big-body VIP sedans to wide and winged sledgehammers. This is the ultimate representation of Japanese car culture, as seen through the lens of a man who knows it better than nearly anyone else. 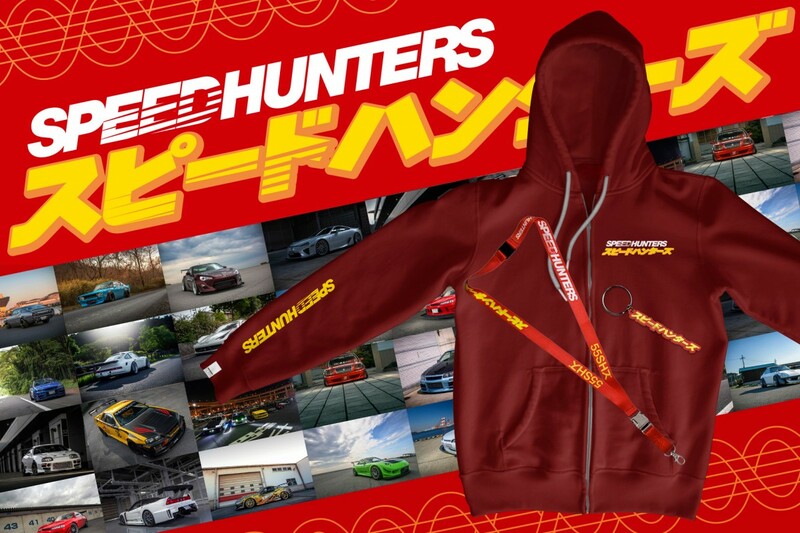 Next up is a new cranberry-coloured zip-up hoodie, which features the katakana logo on the chest, Speedhunters running down the right forearm and the ‘Go Go Speedhunters!’ slogan emblazoned across the shoulders. It’s available in the full range of men’s sizes. 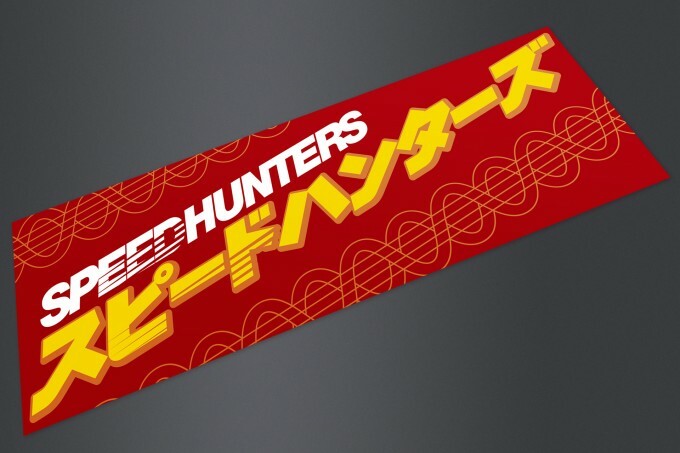 The latest in our growing bumper sticker range measures nine inches by three (225 x 80mm): it highlights the JDM DNA running through Speedhunters. 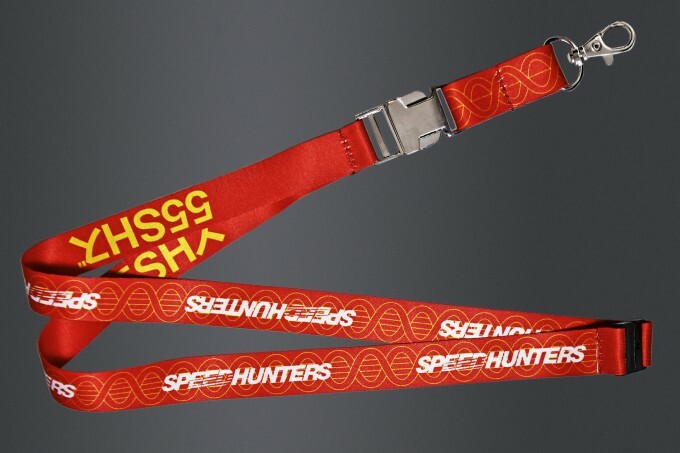 Following on that theme is our new premium lanyard, which features high quality chromed clasp and snap connector with a quick release buckle. Our lightweight black windbreaker is brought into the JDM fold with logos to match the hoodie, but with a little extra tucked down by the pocket. 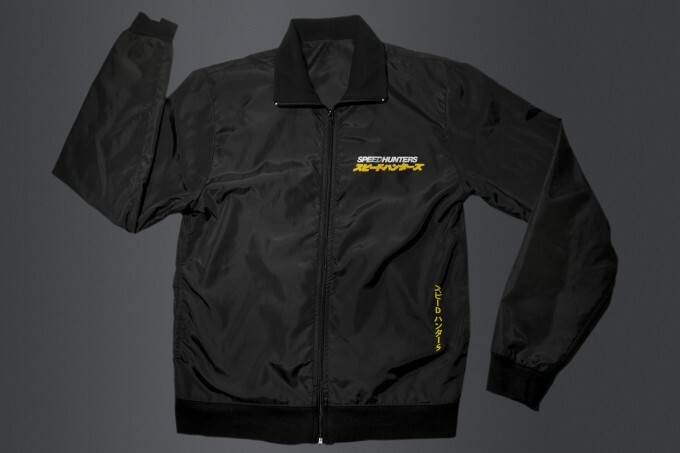 This fitted windbreaker is constructed from crisp nylon with an elasticated hem and cuffs, and features an SH sleeve tag, two side pockets on the outside and two more cargo pockets on the inside. 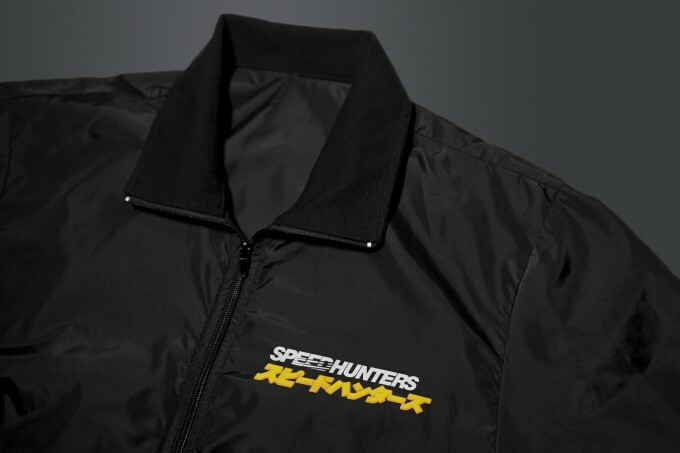 On the back, we’ve put the big and bold ‘Go Go Speedhunters’ slogan. So, walls, check. 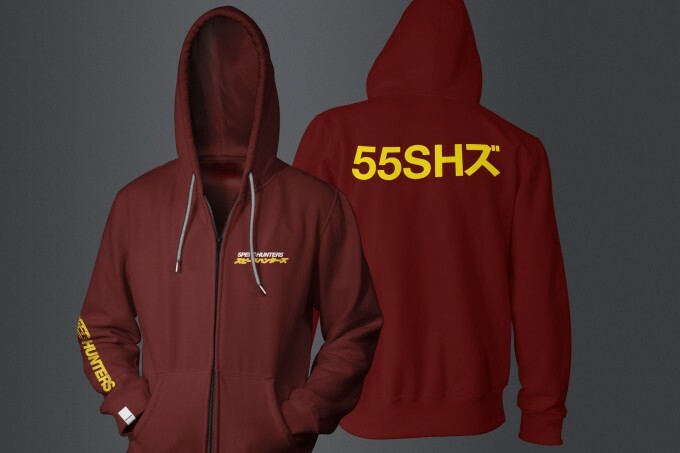 Hoodie, check. Sticky thing, check. Neck hanger, check. Wind protector, check. Keys? Keys! Of course. 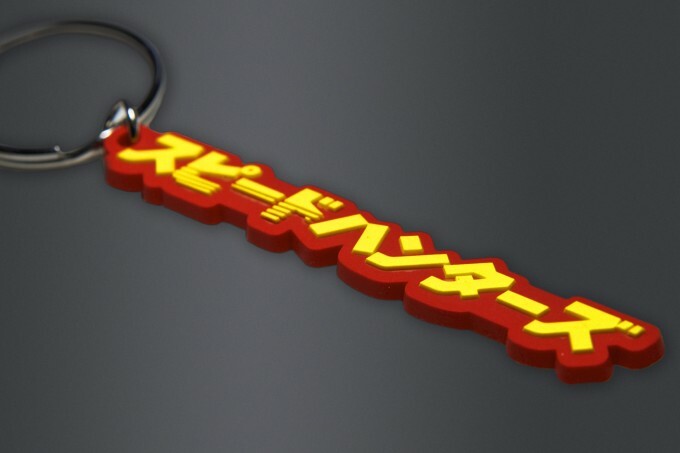 The last item is a new 3D-effect moulded rubber keyring, 100mm x 14mm featuring the katakana logo embossed on the front, with Speedhunters and Go Go SH logos on the reverse. 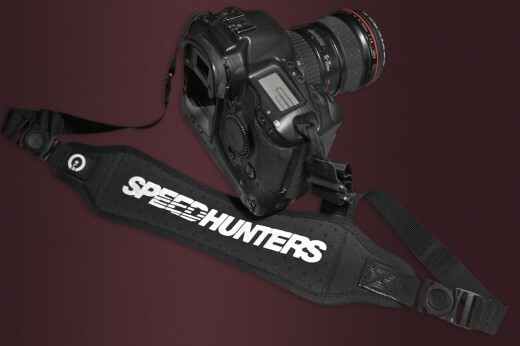 As always, head over the Speedhunters store and take your pick! im very early stages of learning japanese and was wandering why the character for zu (without) is at the end of hunter. making it without hunter or speed without hunter, or without speed hunter. again, i dont know much. StreetStatik WindsorShatzkin Click on the item and select a size from there. Then add to cart. If you open the item from the grid by choosing select option, I think thats what makes it mess up. WindsorShatzkin Try using a different browser or refreshing your cache. It could've just been playing up because a lot of people were trying to buy items all at the same time. Let us know if the problem persists! "Supeedo-hanta". 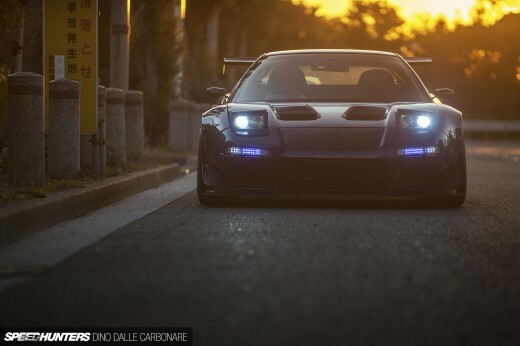 That right there made my jaw drop. The O.G windshield banner is coming off tonight, and I'll be calling mr graffix guy tomorrow. I knew it wasn't a total waste of time to read these posts. Dino- you should coin that. Seriously.....where can I get these in China????? ?